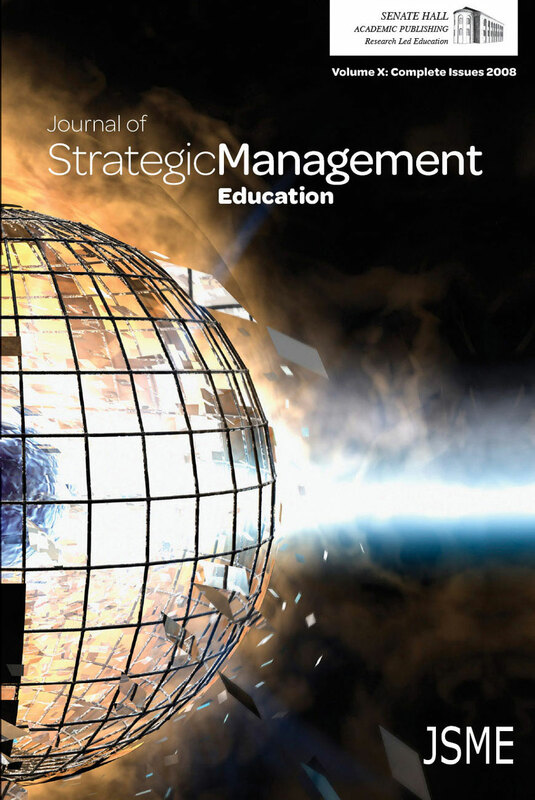 In the mid-90s, a number of taxonomies tried to provide some guidance in the maze of theories and models that the field of strategic management had developed in its forty years of existence. As useful as these roadmaps are, they provide little assistance in helping practitioners decide which models are most appropriate in a given situation. We propose that taxonomies of strategic models are a helpful simplification in the process of strategy development as long as two conditions are followed. Managers must (1) have a clear understanding of the assumptions and biases of each taxonomic category and (2) must align the strategic problems that their firms face with those models that address them in a most direct way. We use two of the most popular taxonomies of strategy (Teece et al 1997 and Mintzberg et al 1998) as examples.